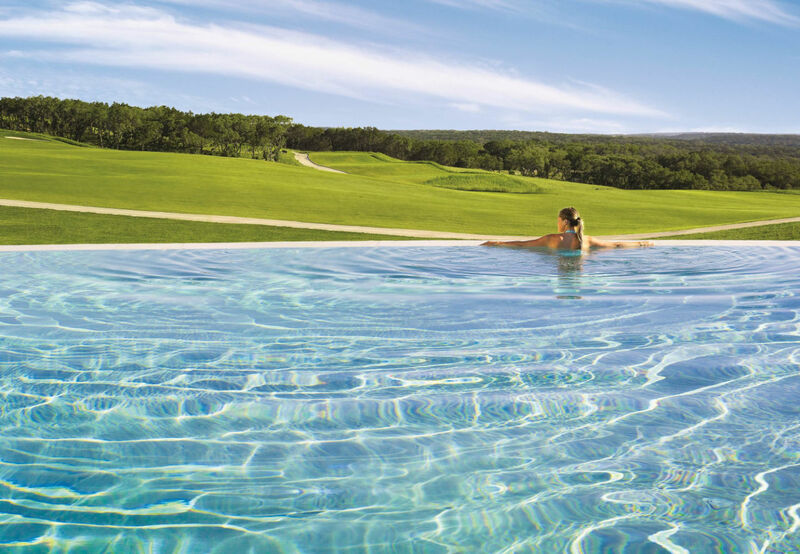 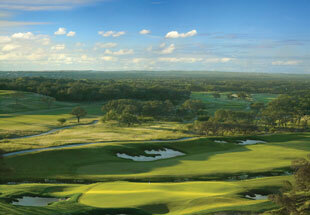 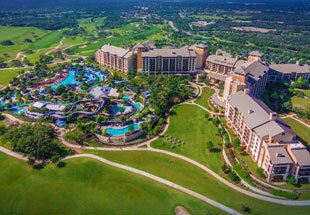 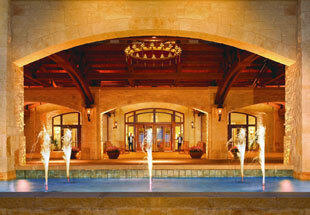 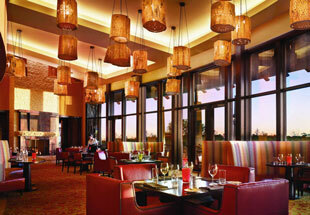 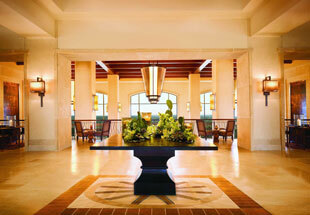 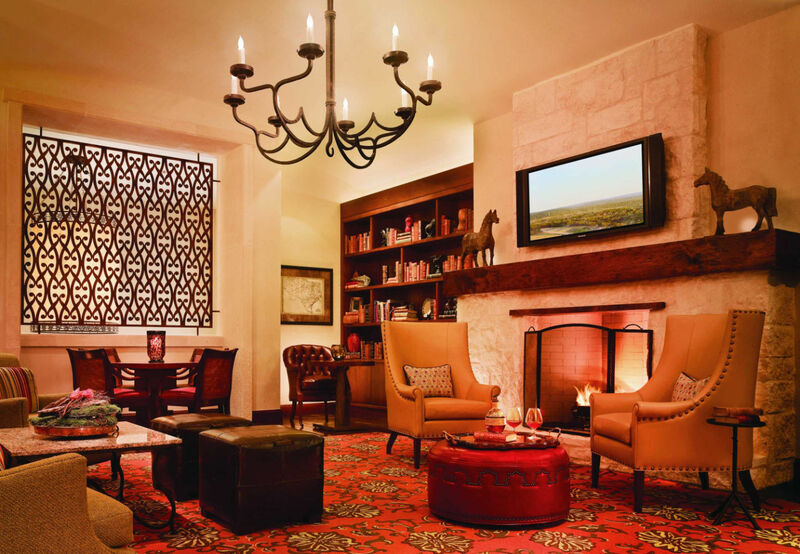 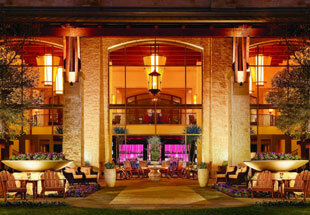 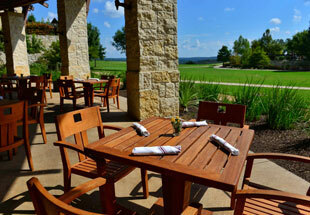 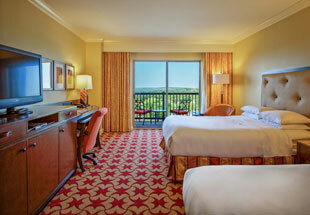 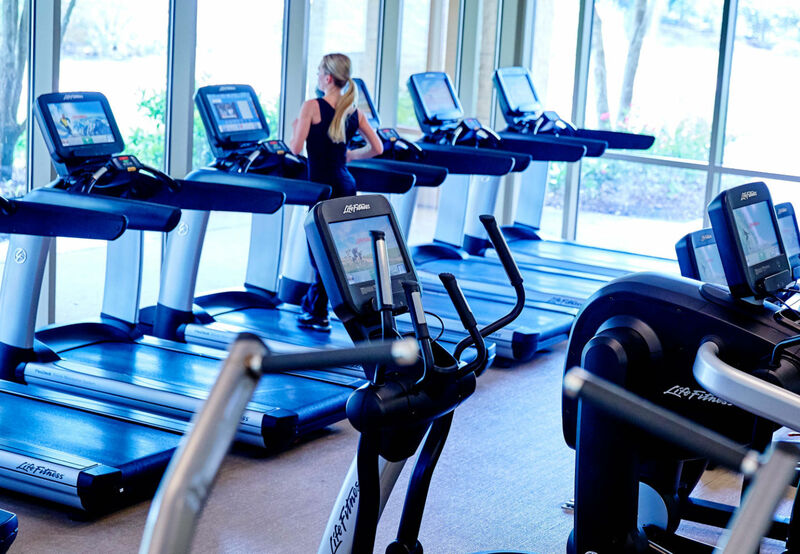 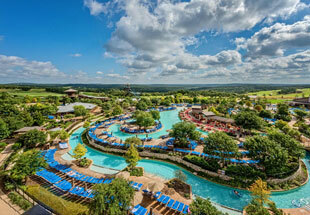 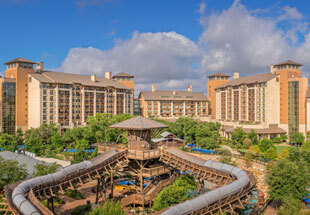 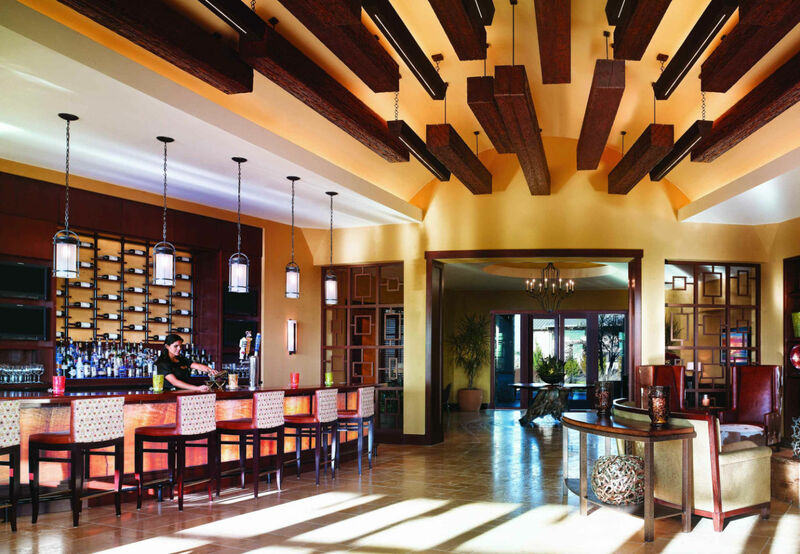 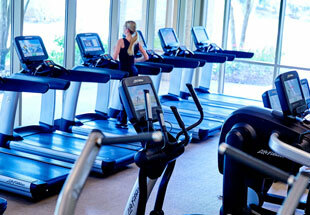 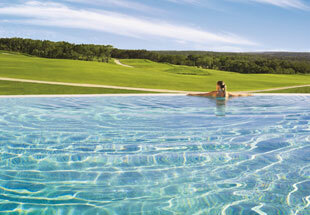 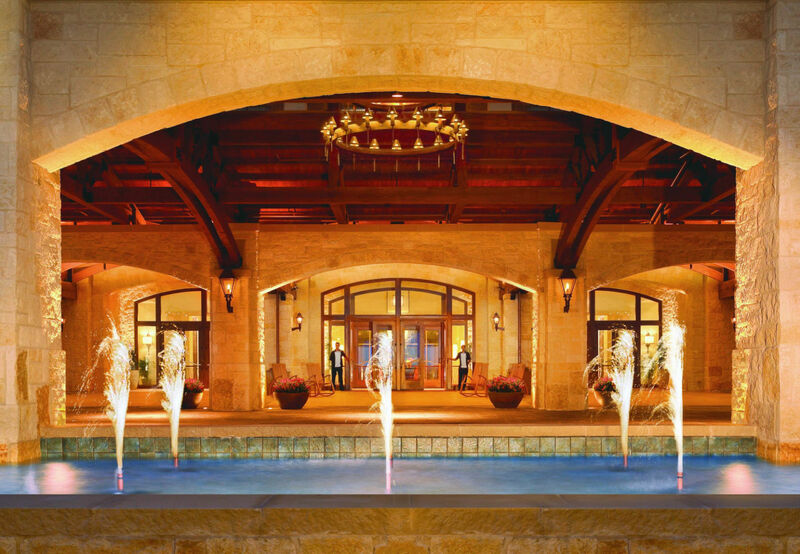 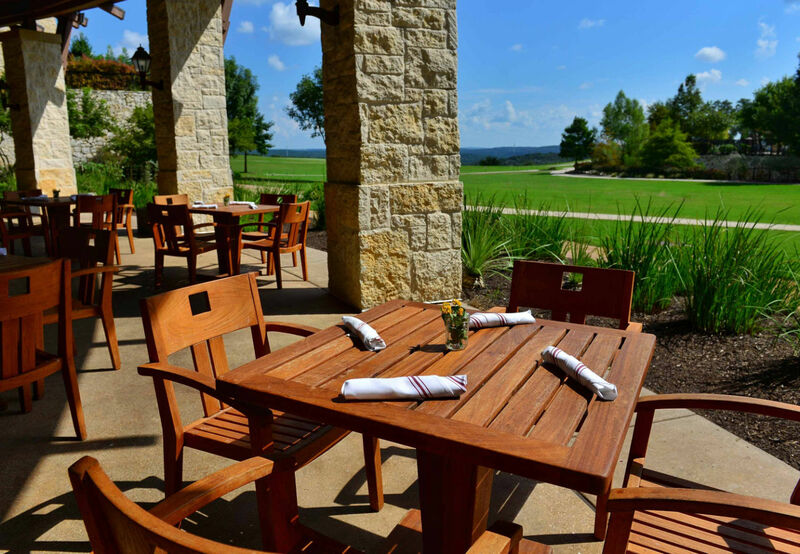 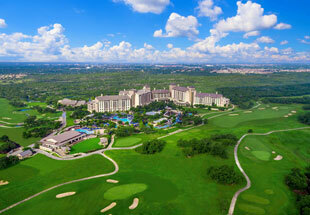 Treat yourself to a luxury Texas lifestyle experience at JW Marriott San Antonio Hill Country Resort and Spa. 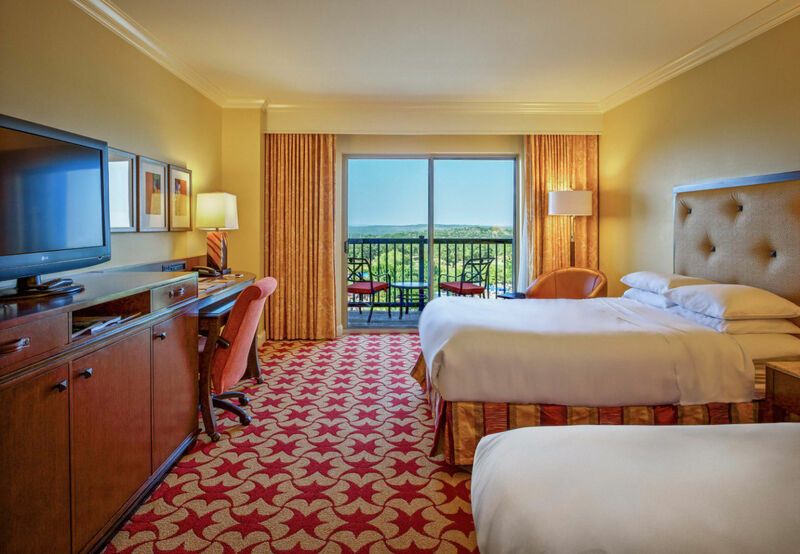 Surrounded by 600 acres of beautiful rolling oak-covered hills, our resort boasts upscale rooms and suites with stylish decor, deluxe amenities and stunning views. 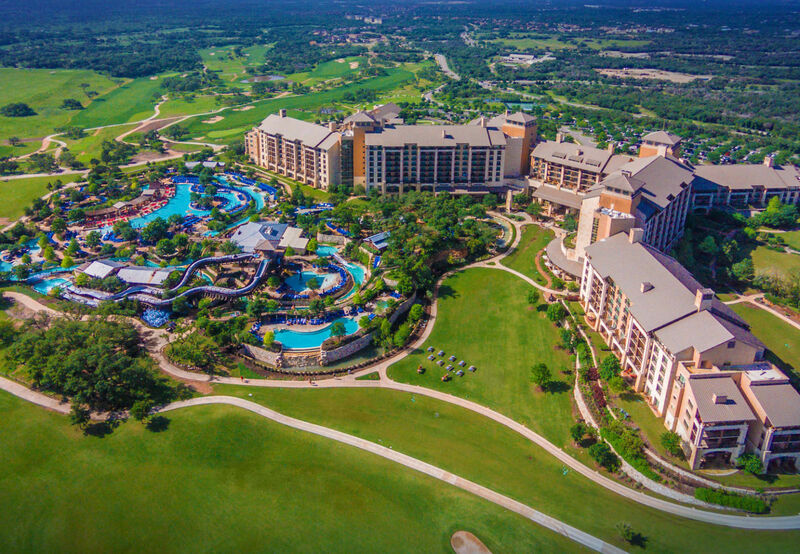 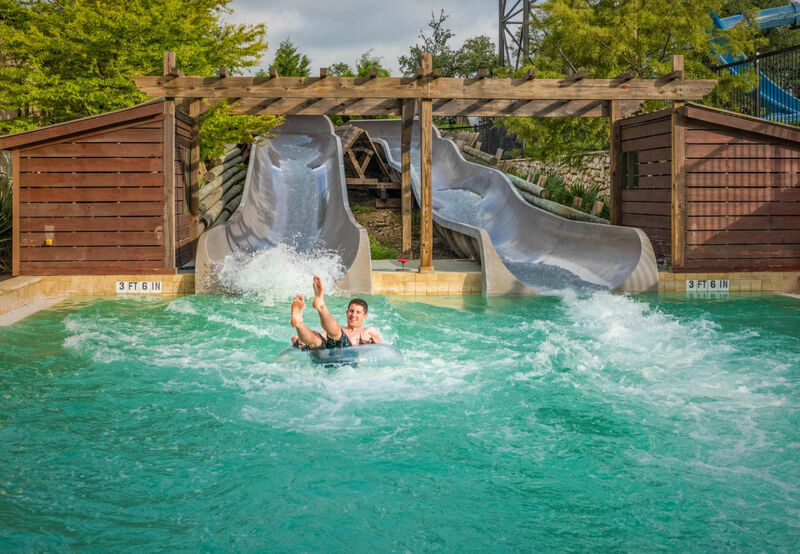 Enjoy ultimate outdoor fun at River Bluff Water Experience, our nine-acre San Antonio water park with a 650-foot rapid-river ride and a 1,100-foot lazy river. 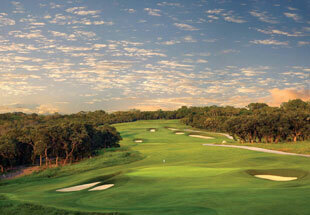 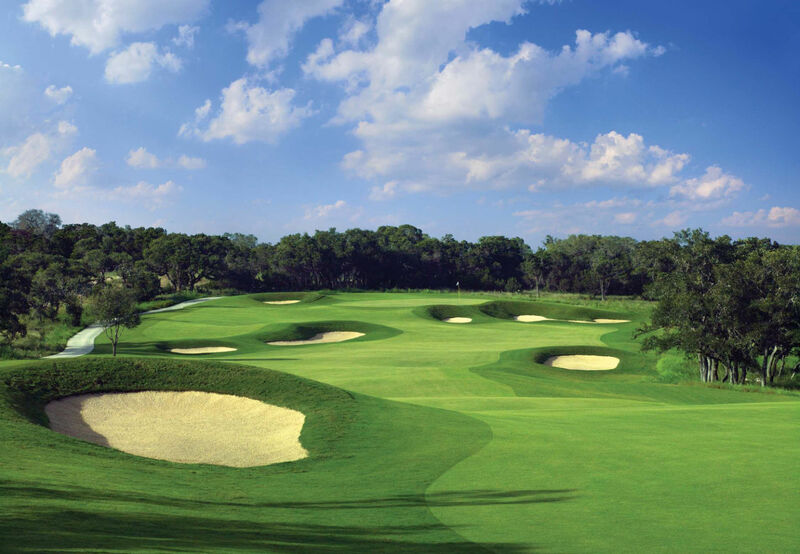 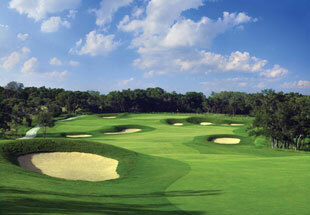 Play golf on our two PGA-Certified, TPC golf courses. 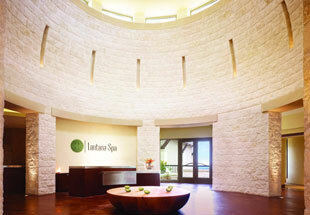 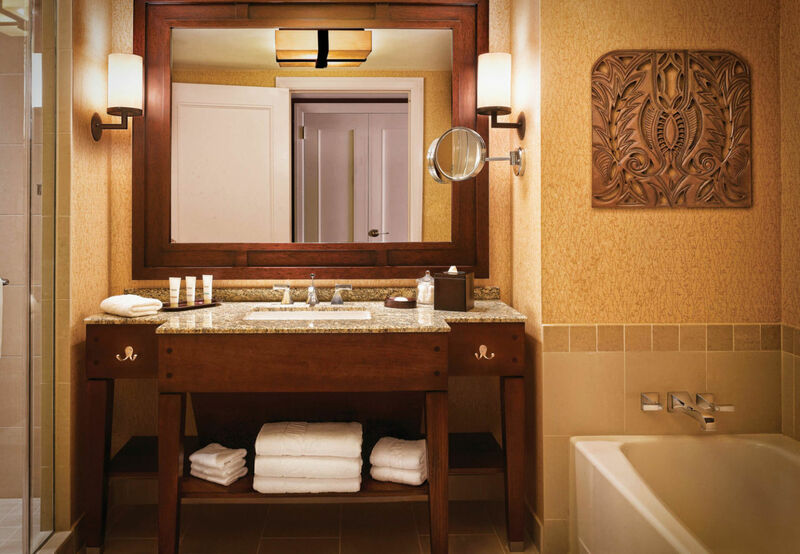 Retreat to Lantana Spa for soothing indigenous-inspired treatments. 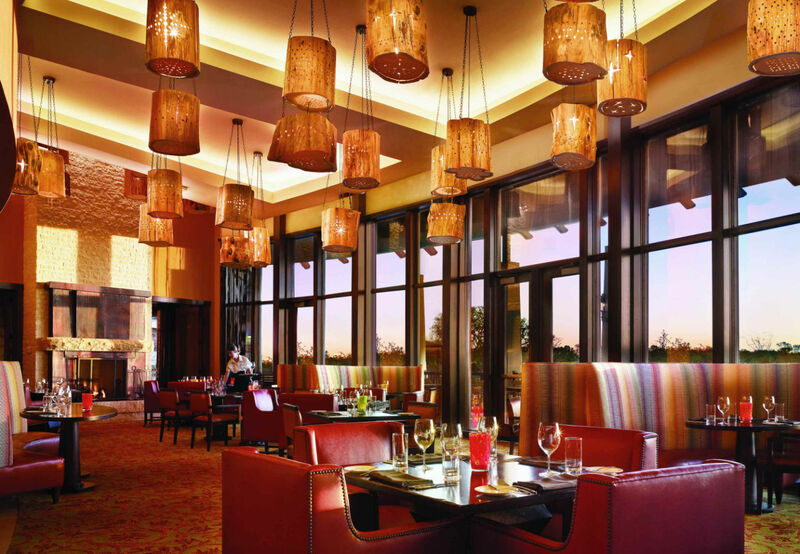 When you're ready to sample exciting cuisine, you will find many options, such as our upscale steakhouse restaurant and High Velocity, with its 120-foot-long high-definition video walls. 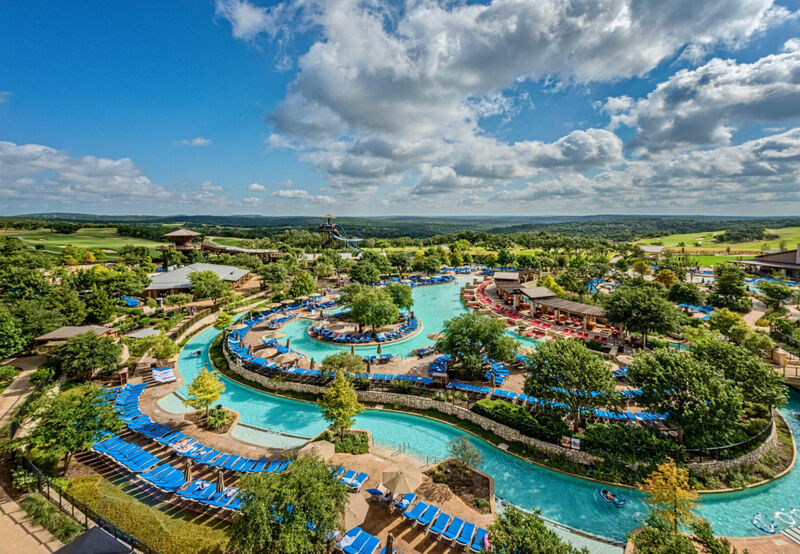 Located just 20 minutes from the airport, our San Antonio resort offers easy access to Texas Hill Country wineries, Natural Bridge Caverns and Six Flags Fiesta Texas. Hotel Images - Click on any picture below to see a larger version.